‘In the wake of the ‘Technical Audit’ released by the Bio Administration last week, this medium questioned the professional conduct of JJ Saffa, the Minister of Finance. Furthermore, in supplemental submissions, we also informed readers that the $1.6 Billion Mr. Saffa, reported as stolen by the EBK Administration over a three year period, were flat out lies – We reported that the Bio Administration was engaged in a calculated bid to mislead the public in a sinister plot to divert voters’ attention from the cataclysmic failure of this government, celebrating its one year milestone in office. At the press conference last week, JJ Siaffa and Sahr Jusu provided a summary of embezzled funds and demanded a refund, to Treasury, within 30 June 2019. 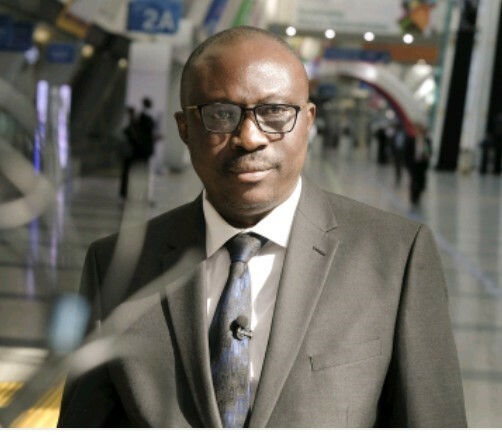 These charges were relayed to the BBC’s Umaru Fofanah with their usual “Paopa” embellishments – casting the nation in very horrific terms to the outside world! In response to those lies, the Auditor General of Sierra Leone, Mrs. Lara Taylor-Pearce (author of the original Audit), was interviewed at 98.1FM where She flat out denied the claims of $1.6 Billion by JJ Siaffa. She said that she was nowhere close to the Press Conference and don’t even know the source of the spreadsheet circulating on social media, with allegations of theft from the MDAs under review. We also learnt from the 98.1 interview, that JJ Saffa had no authority to demand pay back to Treasury – that responsibility rests squarely with Parliament. Public disclosure of the report was also improper. The credibility of this government is seriously in doubt. This medium drew voters’ attention and sounded the alarms during the release of the ‘Government Transition Report’ and in repeated claims by the President that he inherited the worse economy since Independence. We continue to call on this government to abandon the campaign trail and turn to governance – there is an urgent need for President Bio to abandon Tribal and regional politics and unify this nation. This is indeed a sad day for the nation – To note that we’ve all been sold a bill of goods that JJ Saffa himself may find hard to stomach. The revelations from the Auditor General have not only vindicated the APC and the country in general, but have also brought the credibility and integrity of the SLPP government in serious doubts. 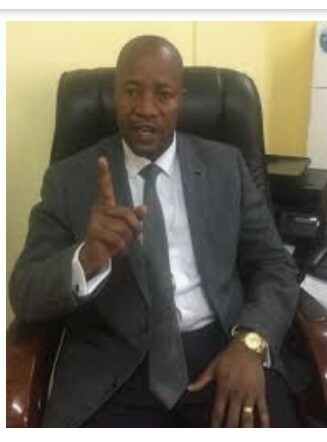 Sierra Leoneans are now calling for the immediate sacking of both the Finance Minister and his Secretary for deliberately misinforming not only Sierra Leoneans but the world at large. ‘We are vindicated, once again and we take this opportunity to thank Mrs. Taylor-Pearce for her candor and high degree of professionalism.’’ Concerned Sierra Leoneans stated adding we await another press conference with the BBC’s Umaru Fofanah to see if JJ Saffa would retract his false report; and whether Parliament would call for the ouster of JJ Saffa from office.